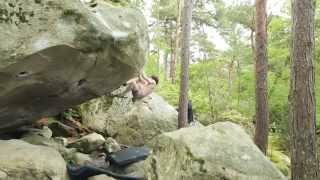 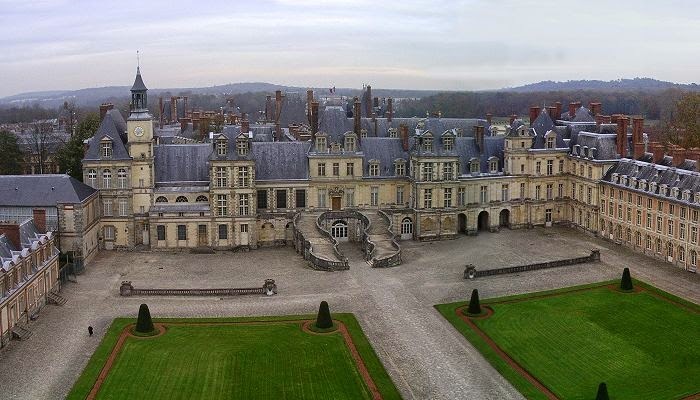 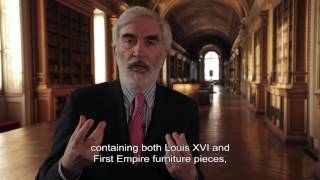 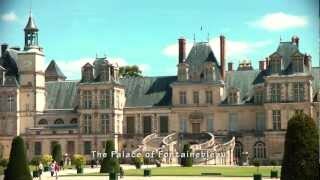 Fontainebleau (/fɒntɪnˌbloʊ/; French pronunciation: ​[fɔ̃tɛnblo]) is a commune in the metropolitan area of Paris, France. 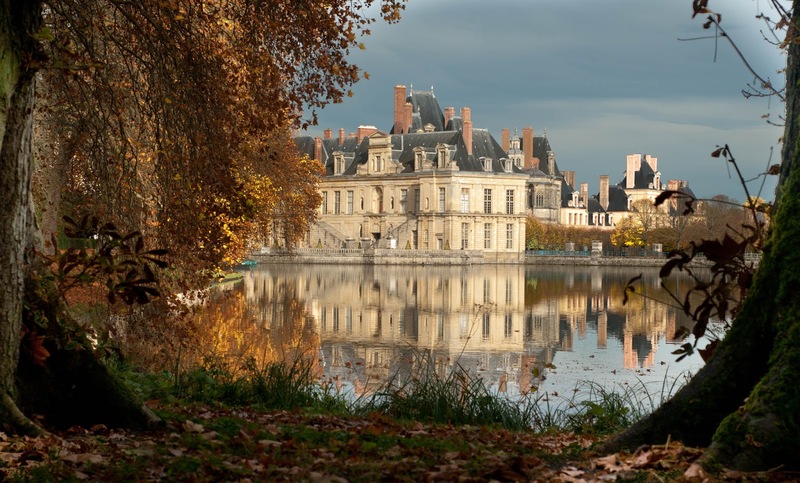 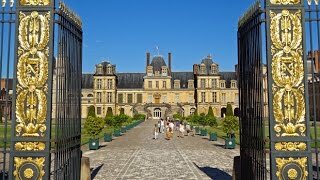 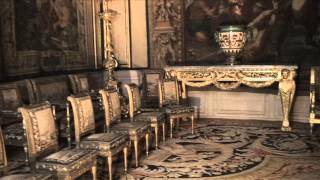 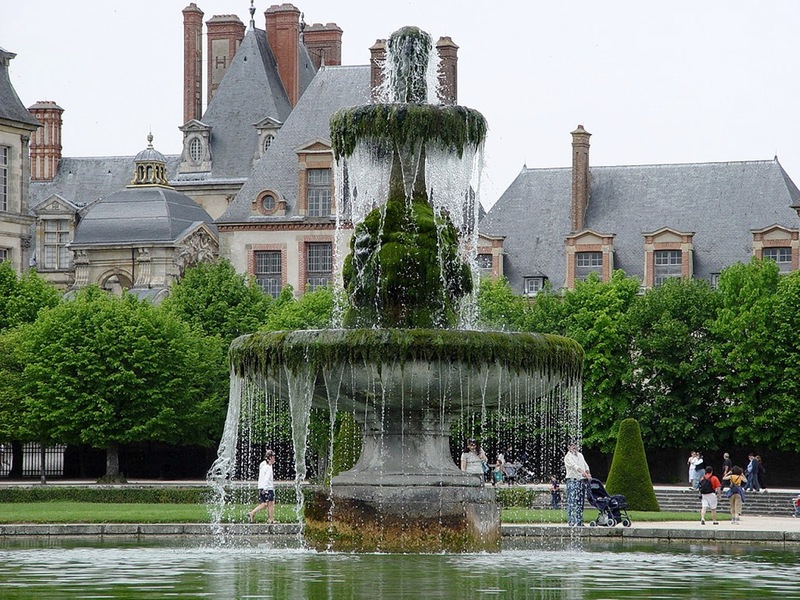 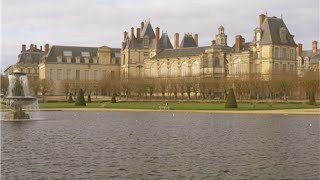 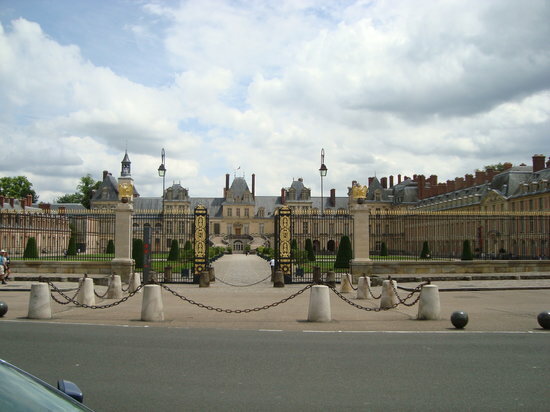 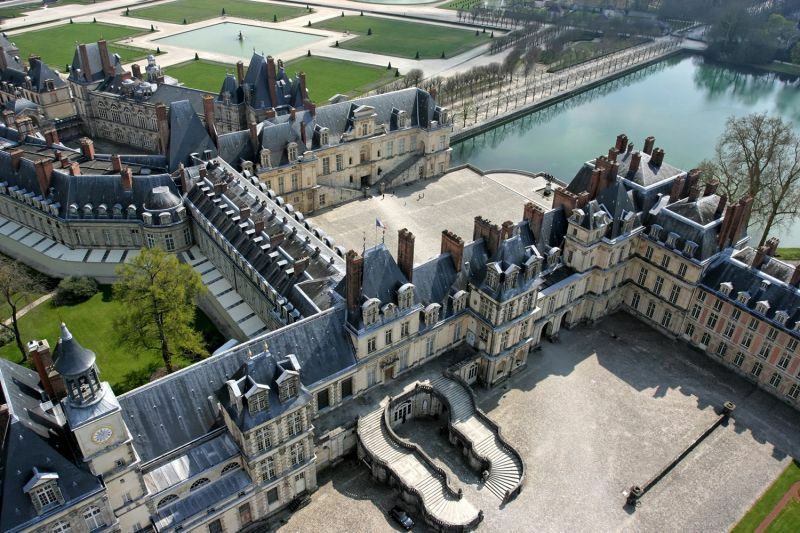 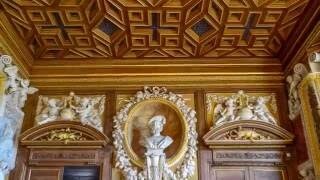 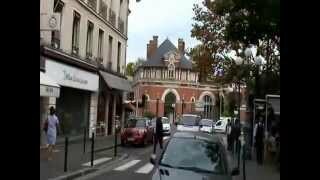 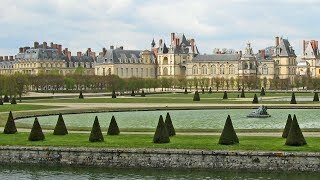 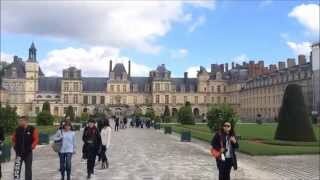 Fontainebleau France Hotels in map. 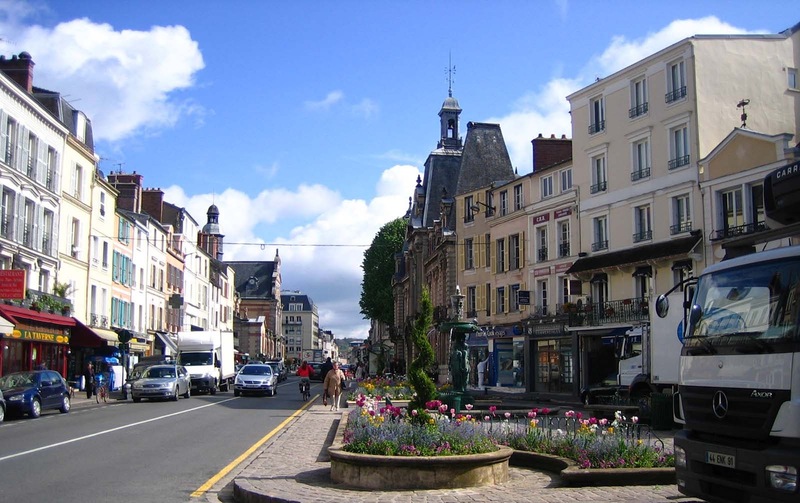 Weather for Fontainebleau France with a 5 to 10 day forecast.